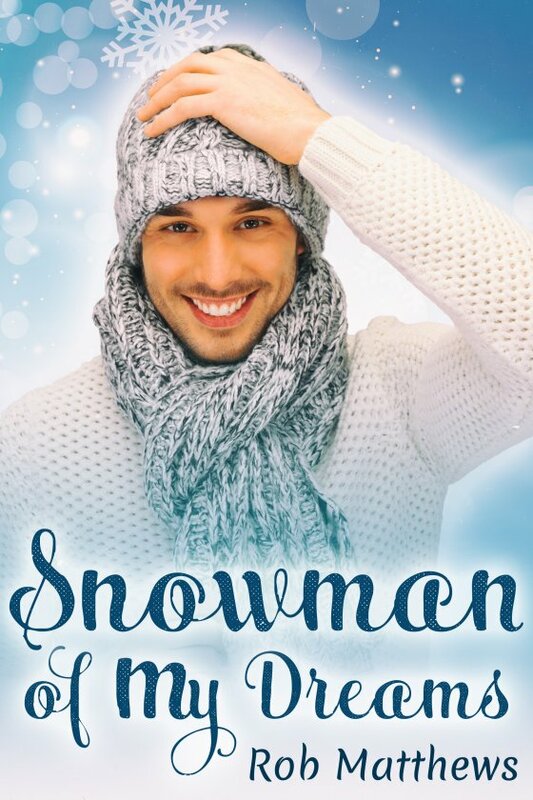 Snowman of My Dreams by Rob Matthews is now available! A freak snowstorm seemed like the perfect bonding experience. Anyone watching Oliver and Wyatt McKinsey from a distance would have thought the two men were having a great time throwing snowballs and building a snowman. The casual observer would never guess that, as a shooting star streaks across the sky, both men wish for a way out of their failing marriage. Fortunately for them, a disaffected, chain-smoking elf hiding from her Christmas duties decides to give them what they really want. From the last of their good intentions and a little Christmas magic, she creates Cole — a living, breathing embodiment of what Oliver and Wyatt once loved about each other. Can Cole’s intense feelings for both Oliver and Wyatt help reawaken a love they think is gone? Is there a place for Cole in their marriage before time runs out and the spell is broken forever?